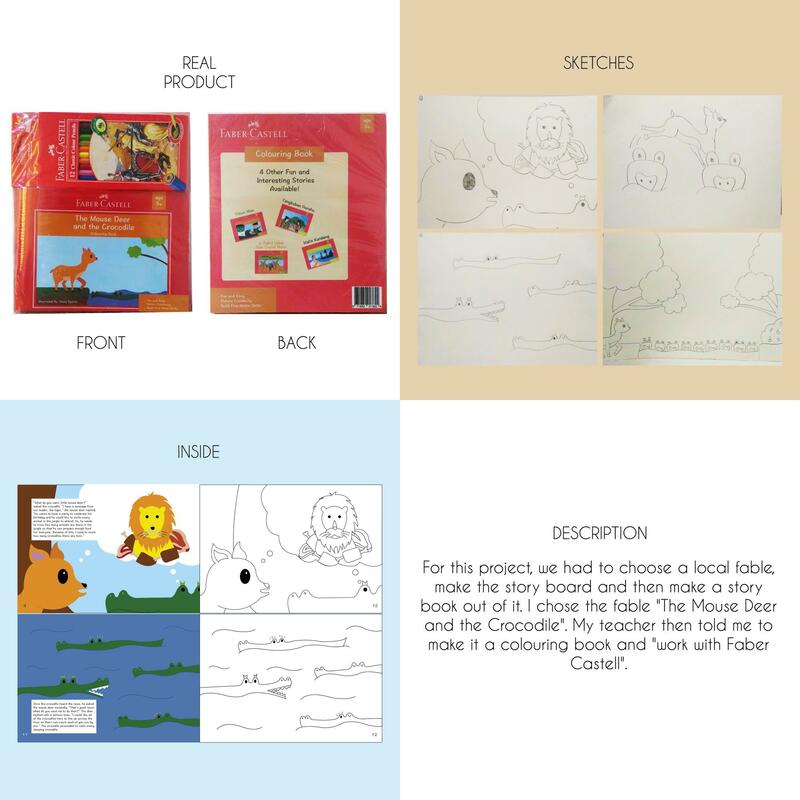 For this project, we had to choose a local fable and make a story book out of it. 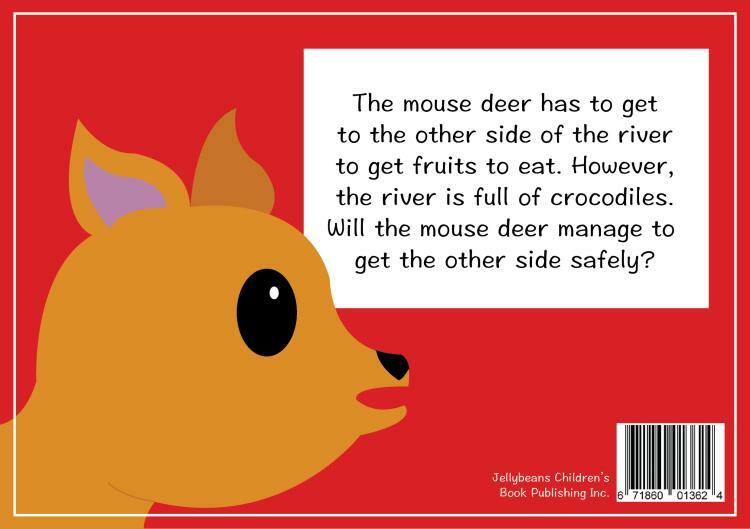 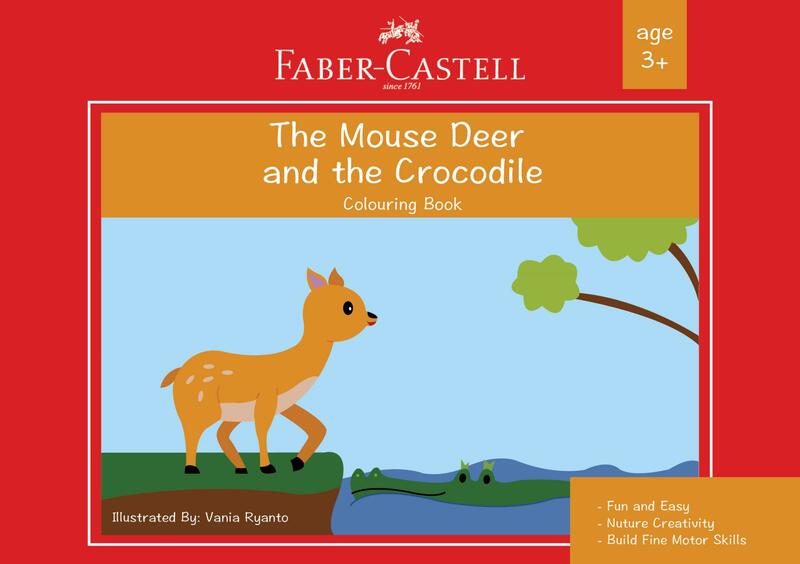 I chose the fable "The Mouse Deer and the Crocodile". 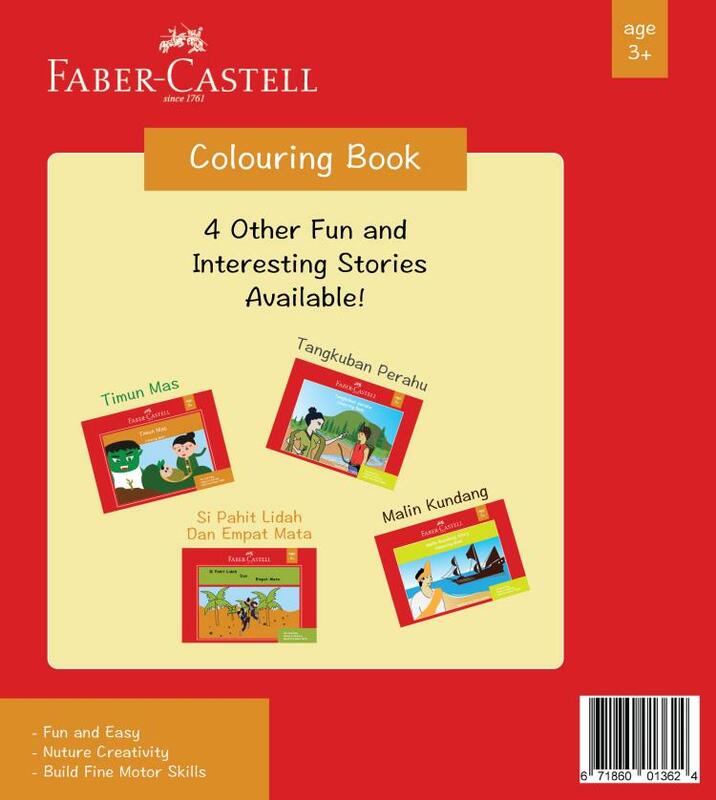 My teacher then told me to make it a colouring book and "work with Faber Castell".